I have found one of my new favorite films ín Nebraska. It already ranks up there with films such as Station Agent, Bruce McDonald’s Roadkill and Highway 61 and a few of Jim Jarmusch’s early films (just to name a few) although I have only seen it once so far. 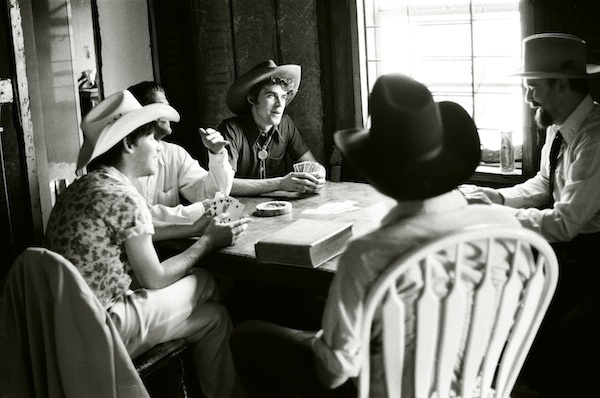 The latter being a rather obvious comparison, as Nebraska is, like Jarmusch’s Down By Law and Stranger Than Paradise, shot in b/w, and extremely beautifully at that, but more about that a bit later. Whereas Jarmusch’s films are always on the ‘cool’ side with musicians, DJ’s, hookers, pimps and the like in them, Nebraska is all about everyday people and their stories. It’s also a quiet, slow-paced, humane and has got an almost gentle feel to it in how the people in it are portrayed. The film begins in Billings, MT (with the first few shots of rail lines and nearly deserted streets in winter that made me realise that I was in for a treat straight away). Old, frail and stubborn alcoholic Woody, played outstandingly well by Bruce Dern, falls for a scam letter, believing he has won a million dollars. He promptly decides to go to Lincoln, NE to collect his winnings and buy, for once in his life, a brand new pickup truck. His son, Dave, and Woody’s slightly vulgar and highly overbearing wife Kate try their best to convince him of the true nature of that letter, to no avail. Dave, also brilliantly played by Will Forte, an actor I previously only knew from a hilarious and memorable guest role in Flight Of The Conchords, reluctantly agrees to drive his dad down to Nebraska to collect Woody’s make-believe winnings. A decision he quickly comes to regret, after Woody drunkenly falls and splits his head open and he has to take him to an ER. To recuperate, Dave decides to take Woody to his hometown of Hawthorne, NE where most of Woody’s family still lives. Fictional Hawthorne is a rural community on the plains of Nebraska, typically characterised by agriculture and a sedate lifestyle. The meeting with his extended family (some of them on the graveyard) and former friends, acquaintances and lovers however, doesn’t go as smoothly as Dave would have hoped. The news that Woody struck it rich dos make various family members and one especially persistent former business partner and friend claim a payout for long-forgotten or not-existent in the first place, debts. The large family at the reunion meal is a brilliantly portrayed cast of people, all of them small town, and most of them older folk. Especially curious are Dave’s two never-do-well cousins, first mocking him for taking two days to drive down from Montana, and later going so far as to spring on Woody and Dave coming out of a bar, balaclavas and all – and stealing that famed letter. The rather comic fight between one of the cousins and Dave’s brother, hotshot TV-presenter Ross (played by ‘Better call Saul’, Breaking Bad’s Bob Odenkirk) is hilarious indeed. After these, for this somber, mostly melancholic film at least, comparatively tumultuous scenes, Dave agrees to finally go down to Lincoln to collect Woody’s imaginary winnings. They eventually make their way back to Montana without the million dollars, but with a new, well, actually 5-year old, but practically as-new Pickup truck which Dave lets Woody drive through his hometown. It’s a touching end to this lovely film, showing something of the fragile bond between a father and son that most probably haven’t been this close for ages. As I hinted at earlier, this is a friendly, relaxed film in which nothing overly dramatic happens. I for one enjoy films like that a lot, there are enough films about cops, gangsters, pathologists and FBI people out there. 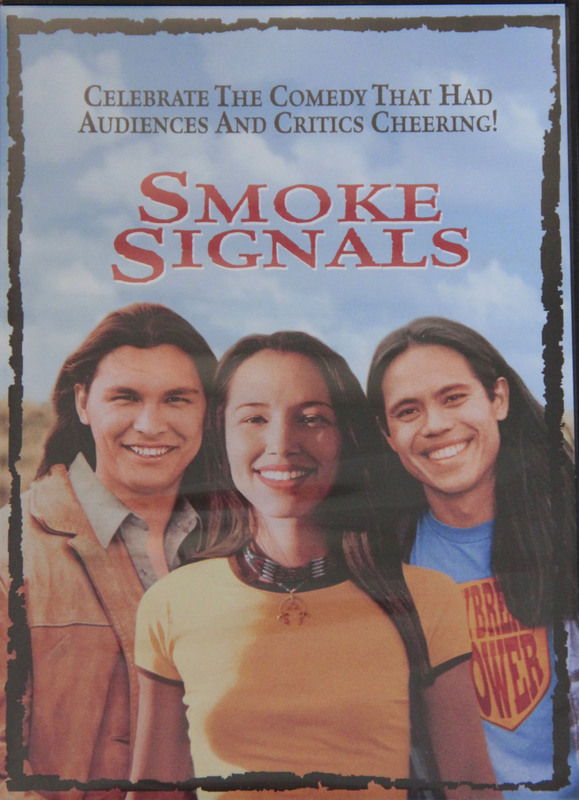 This film is flying the flags for real people, trying to make the best of what they got and their all-too real problems. I was very impressed not only with the principal actors in the film, but also with the secondary ones and extras – they all look like genuinely like Midwestern, small-town inhabitants. Very nice. The aspect I like best about Nebraska however is the photography. Each single scene in the film is perfectly framed and lighted, whether they are beautiful wide-angel landscape shots or small-town scenes quite a few of which are night shots. For somebody like me who loves the much-ridiculed Plains landscapes and the little towns dotted about it, the Nebraska is a feast for the eyes. Coupled with the superb acting, the lovely story and the impeccable directing, this is a film I will be cherishing for a very long time. Director Alexander Payne has of course done a quite similar-themed film before with About Schmidt, so he’s clearly got a lot of affection for his home state (he was born in Omaha). 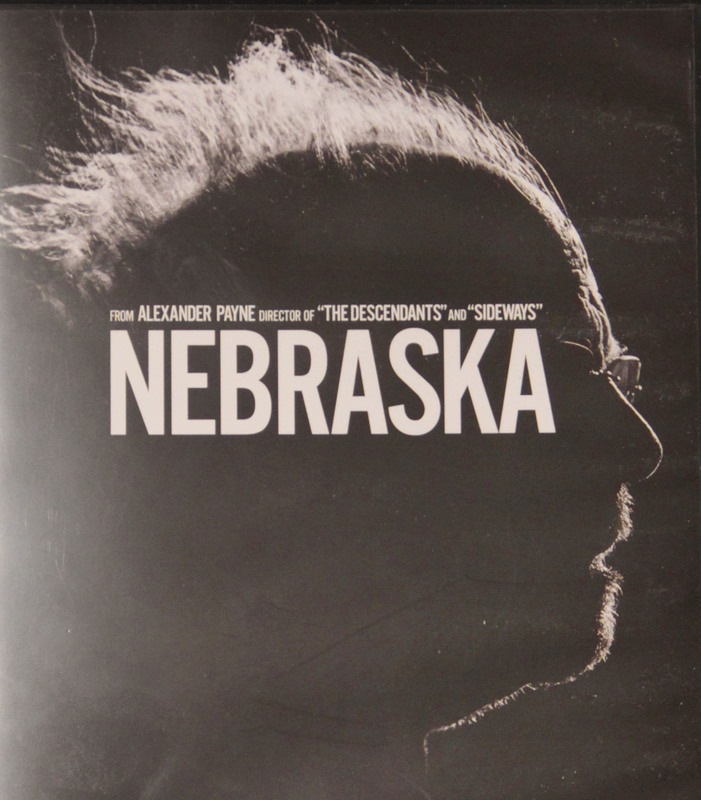 Although I did like that film a lot too, Nebraska in my opinion is the more successfully realised film of the two. 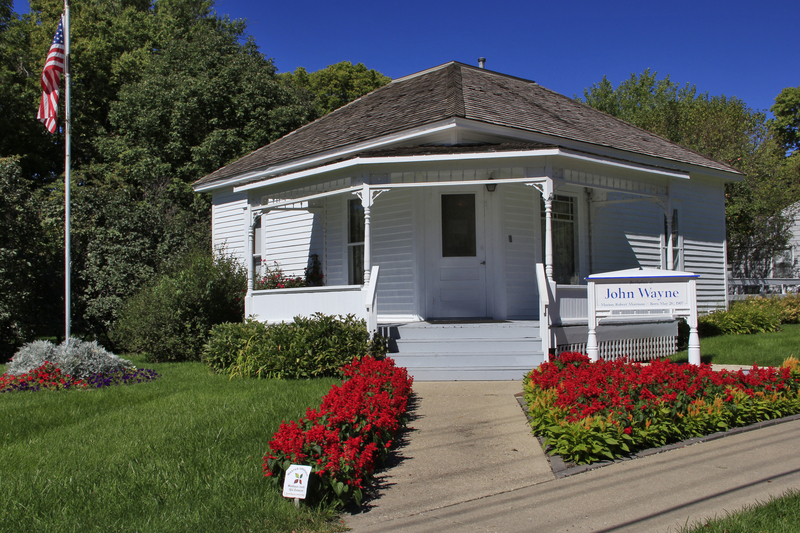 Marion Robert Morrison, better known as John Wayne, was born in this house in Winterset, Iowa on May 26, 1907. Like most boys I devoured his classic Westerns as a child. When growing up, I lost interest in his films and the genre altogether and was also troubled by his political views (although I have to admit I never really made any effort to get a very informed view on them). But in the last few years I have made an effort to build a collection of the best Westerns on DVD and found (rather unsurprisingly), that quite a few of them have got him in them. My favorite is possibly his last film The Shootist, although that’s probably not in accordance with most people’s view, but I liked it a whole lot, both with regard to the film’s message and also because the films melancholic mood and its extremely beautiful photography.